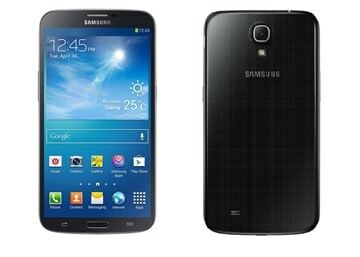 The Galaxy Mega line by Samsung was programmed to launch at the end of May, but apparently was delayed by a month or so. This is supposed to be Samsung’s large screened line of smartphones. Ahead of its launch apparently, Samsung decided to release the kernel source for the Galaxy Mega 6.3. While this is not very useful for the ordinary Android user, it is for developers and people that want to create Custom Recoveries and other cool stuff for the device. The other Mega device, the 5.3, hasn’t received the kernel source yet, but we can expect that to come out any moment now. You can downlaod the kernel source of Mega 6.3 from the opensource website. The firmwares of the two devices hasn’t been released also, but usually after a kernel release we can expect that very soon. This means you will see Custom ROMs ready in the near future. Of course, if you are going to buy any of Samsung’s gigantic screened devices.